Looking to kick start your 2019 with a colour change? Look no further. 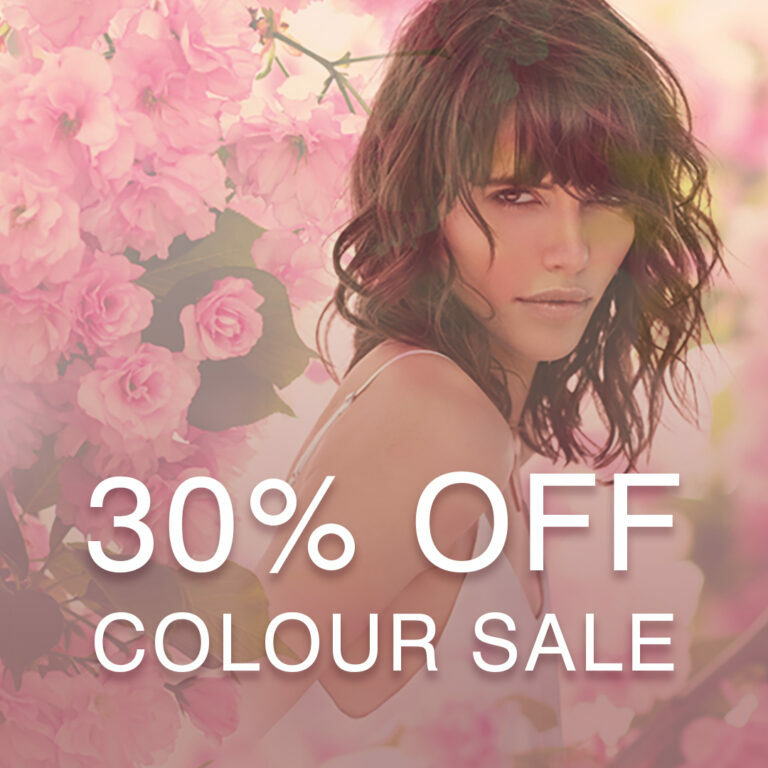 If it’s your first time colouring your hair at a Regis salon we’re offering a fabulous 30% off your first colour appointment plus a free bonding treatment! 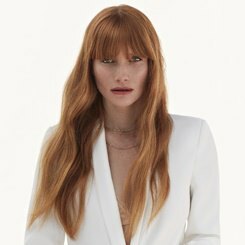 Give your hair a new lease of life this January with our exclusive colour sale available at all Regis salons nationwide. But the Regis perks don’t end there, if you rebook before you leave the salon you’ll receive 20% off your next appointment. 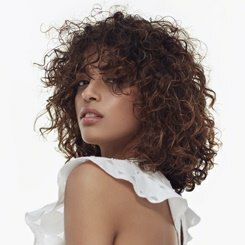 We believe every guest should leave feeling colour confident, which is why we have some of the most talented colourists in the industry working in our salons. Our Master Colour Experts (MCEs) have graduated from the prestigious Wella Professionals Master Colour Expert Programme, one of the highest colour accolades in the industry, and are now the most highly-qualified experts on hair colour in the UK. Find your nearest MCE and take advantage of our limited offer on hair colouring services this January. Not new to colouring at Regis? We haven’t forgotten you! Don’t forget you can still redeem your New Year’s Voucher when you book in this January. 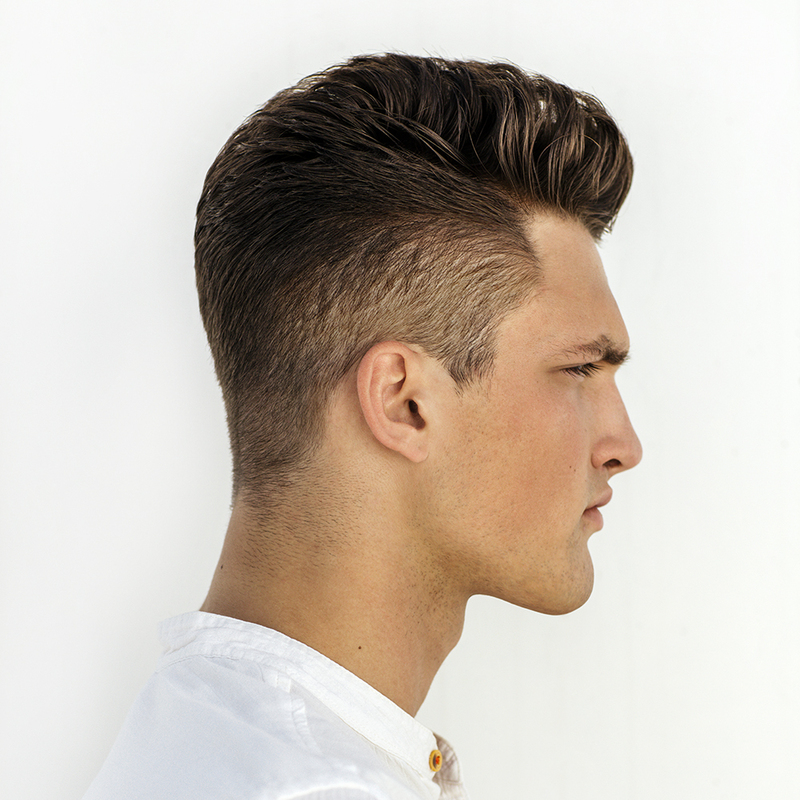 Available with selected stylists only, subject to availability.